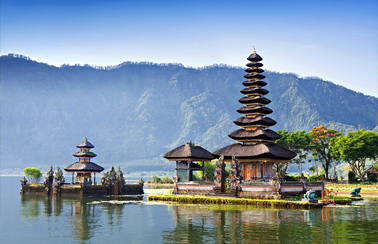 Bali is a holiday destination popular the world over for its golden beaches, rich culture, heritage, and history as well as its beautiful weather and friendly people. 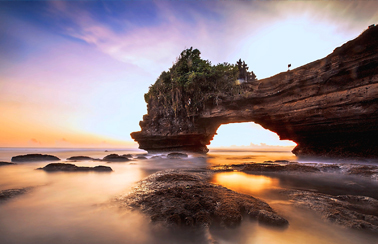 From picturesque rice promenades to rugged coastlines to soaring volcanic mountains to black sandy beaches, here are some of the reasons for which Bali is known as the Island of the Gods. 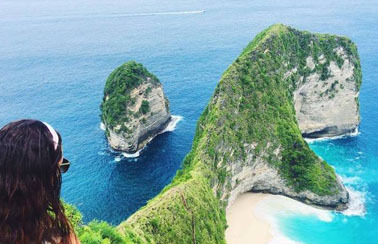 With a range of destinations that suit young visitors looking to party and the more serious travelers looking to soak up the fascinating culture and distinctive artwork, in this page we have listed various Bali Tours & Travel Packages with available deals that can fulfill your every wish. 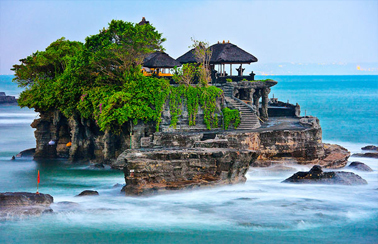 At Krishna Bali Tours, we specially design itineraries to uncover both the scenic beauty and cultural charm of Bali while offering ample opportunity for personalized discovery. 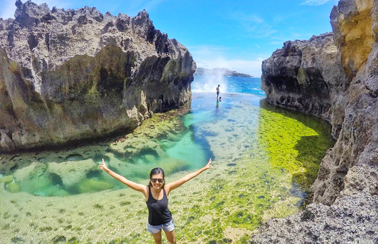 We've got plenty to satisfy your travel bug on our wide selection of Cheap Bali Tour Packages featuring Bali's best places ~ discover Indonesia's beautiful island escape. 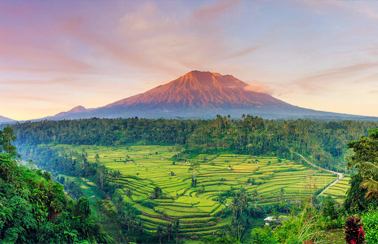 Dotted with small, character-filled villages, smoldering volcanoes rising out of lush rich fields, idyllic beaches, and colorful reefs, Bali is the perfect island getaway. 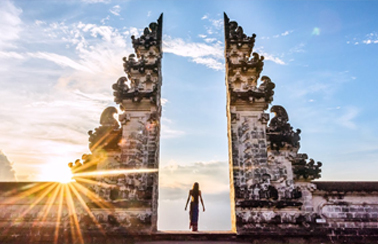 Conquer the slopes of simmering Mt Batur, explore an amazing cliff temple of Pura Uluwatu, feast on delicious Balinese cuisine and enjoy moments of absolute peace in Pura Ulun Danu Bratan, a Hindu-Buddhist Lake temple dedicated to the goddess of the waters. 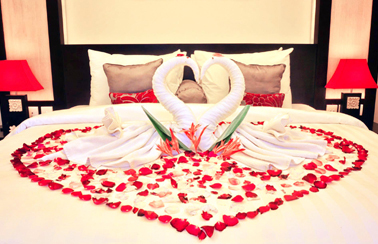 Fall in love with the warmth of the people, the ornate customs and welcoming culture that is synonymous with beautiful Bali. 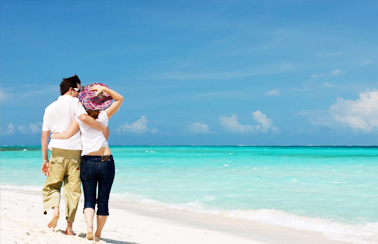 As one of Bali’s top tour operators specializing in tailor-made tours, our Bali Tour Packages are crafted to match any travel style. Our tours highlight the island's best sights and sounds while leaving enough time to connect with its enchanting people. 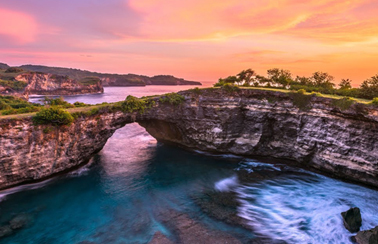 We can customize each of our Bali tours itineraries to match your preferred travel period, touring needs and budget for a journey that’s perfect for you.